Nikon has finally updated its 85mm F1.8 AFD with the NEW Nikon 85mm F1.8G AFS. 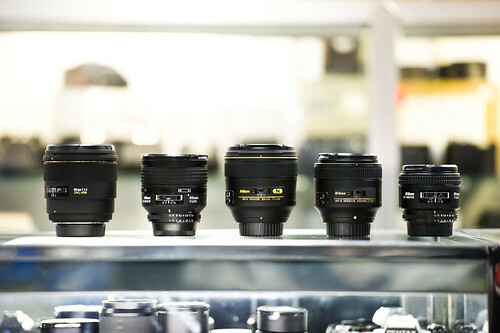 The new AFS lens is aimed at professionals and amateurs a like. What makes this a very enticing lens is the fact that it sells for $499.99. At that price it gives amateurs and pros a reasonably priced professional lens to help them take their images to the next level. In this review I put the new AFS against the older AFD and for fun I brought out the 85mm f1.4 AFS Nikon. While I was at Allen’s Camera I set up a quick little test shooting scene and than used the three lenses listed above to capture the same scene. You can find all of the full res images below for you to download and analyze. All the images are unedited straight conversions from the RAW FILE. This way there was no corrections added to correct for imperfections. Please check out AllensCamera for all your camera needs as they fully support this site. As I mention with each of my reviews I tend not to over analyze or pixel peep. 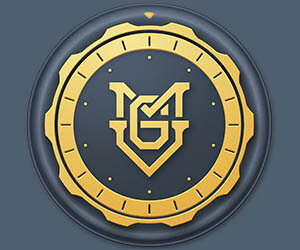 There is nothing wrong with doing some genearl comparing between images but some people have a tendency to spend to much time looking for issues opposed to just going out and shooting. My hope is that I have given you enough information and sample images to help you make your own judgements on whether this lens is for you. When comparing the sample images at f1.8 it is clear that the new AFS blows the older AFD out of the water. 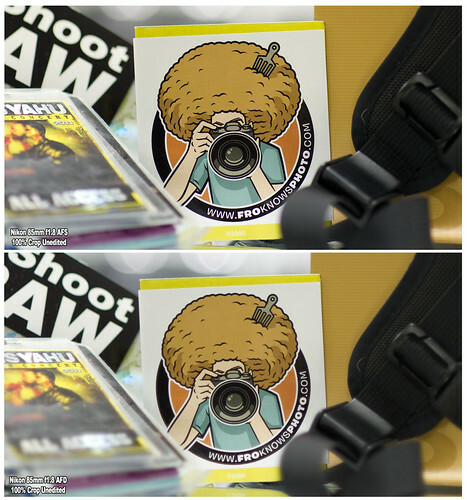 You can see a 100% Crop of the same scene with both lenses below. You can see how the one image just pulls out so much more sharpness than the other. In terms of build quality the new AFS feels lighter and has a more plastic feel, the older AFD felt noticeably heavier in the hands. The question that I get asked all the time is should I buy this lens. What it comes down to is if you are trying to decide if you should get the newer AFS vs the AFD its a no brainer to go with the AFS. If you own a DX camera that does not have a focus motor this would be a great option for you. If you are a full time pro I would consider looking at the 85 f1.4 AFS as the extra stop and build quality may suit you better. Though there is not a huge price difference between the AFS ($499.99 and AFD ($459.99) the 85 1.f AFS is $1699.99. So unless you have a major need and the ability to spend the extra cash I would recommend going with the 1.8 AFS. Is this lens for you? 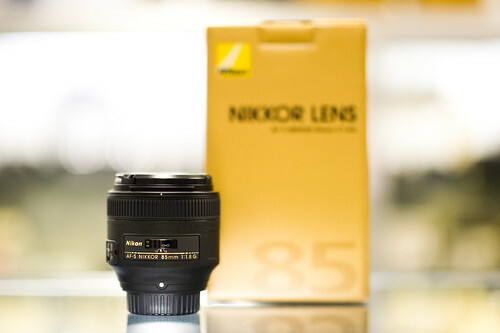 This lens may be for you if you do a lot of portraits or photography in low light situations. When using prime lenses you really need to understand that in order to zoom you will need to move your feet. Some people love having the ability to zoom while others love the added sharpness you tend to get out of prime lens. In closing if you would like to pick up any Nikon lens including the new 85mm f1.8AFS please CLICK HERE to check out AllensCamera.com>.